Despite warmth and the layers of insulation, I find it perfectly breathable. It’s not sweaty. I sometimes find the neoprene overshoes to be a bit on the sweaty side. Water resistance is good. I went out on long 6 hour rides when there was a lot of surface water spraying up. The shoes are fine for this situation. In rain, there is a reasonable degree of water-resistance. Though after a couple of hours, it does start to seep through. Though I’ve never found a perfectly waterproof overshoe; it seems to go with the territory. 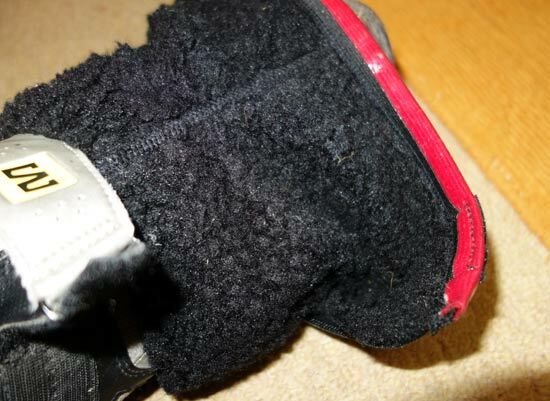 If you want the maximum warmth from an overshoe, this is worth the £36-£40 price tag. It is extremely well insulated and has excellent properties of durability and decent water-proofness. 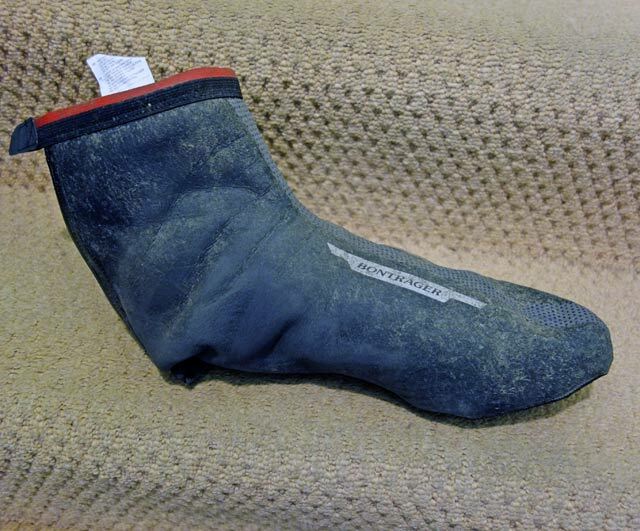 This is an overshoe which will be good in the depth of winter. I would make two main suggestions, when choosing a size – it is better to buy a slightly bigger size than slightly smaller size. 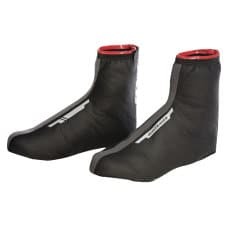 I’ve tested several overshoes over the years, and this is probably the best I’ve used so far. Who will enjoy this product? Yes. I did buy, and would buy again. Have worn these over shoes for the last year and have found them warm and well made. 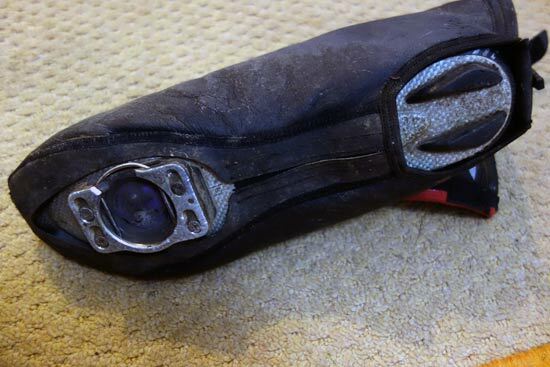 Cant imagine winter riding without them… a good investment!